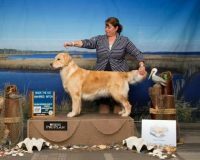 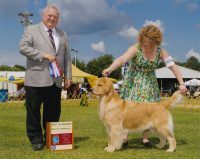 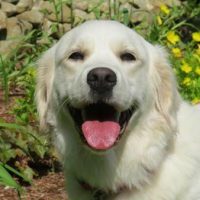 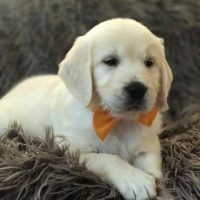 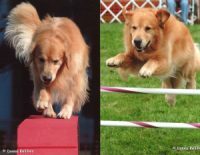 Breedings of our Golden Retrievers are carefully selected to produce the best attributes of both show and obedience champions. 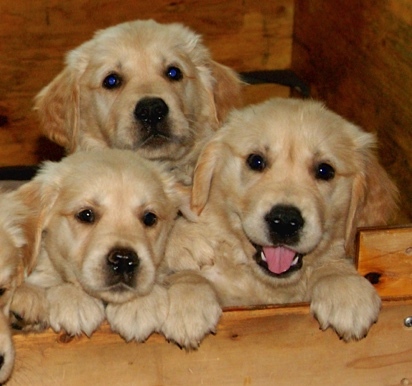 Every litter of puppies is coordinated to give the puppies the best experience in starting their new life. 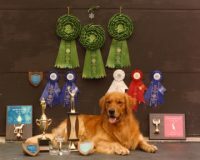 We raise them in our home and tend to them constantly to ensure their care, cleanliness and early development.